We have had a very challenging week in Year 2. Lots of test papers, reading, more tests and a little bit of fun! 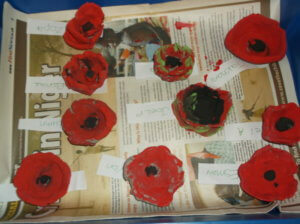 Ecton have made air dry clay poppies and as Wilby made theirs last week they have painted them. 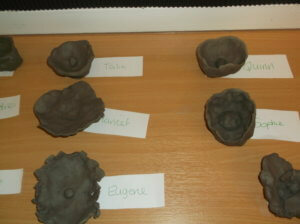 They look great, although some of are quite fragile, we hope that they will come home at the end of term. Please remember to keep reading with your child at home. In Year 2 we would like you to read with your child every night but appreciate this can be difficult. The expectation is that you read at least 3 times a week, in some cases this is not happening. Reading at home with your child really does make a difference to your child’s progress and we are grateful for your support in this. 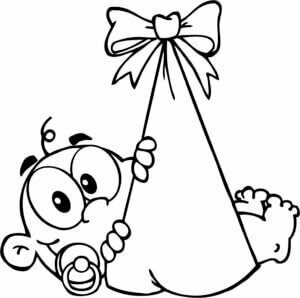 We are hopeful that Mrs Archer will be with us till the end of term but we can’t predict babies arrival! Mrs Kinton will be starting with us on the 4th December in Wilby to start the handover process.